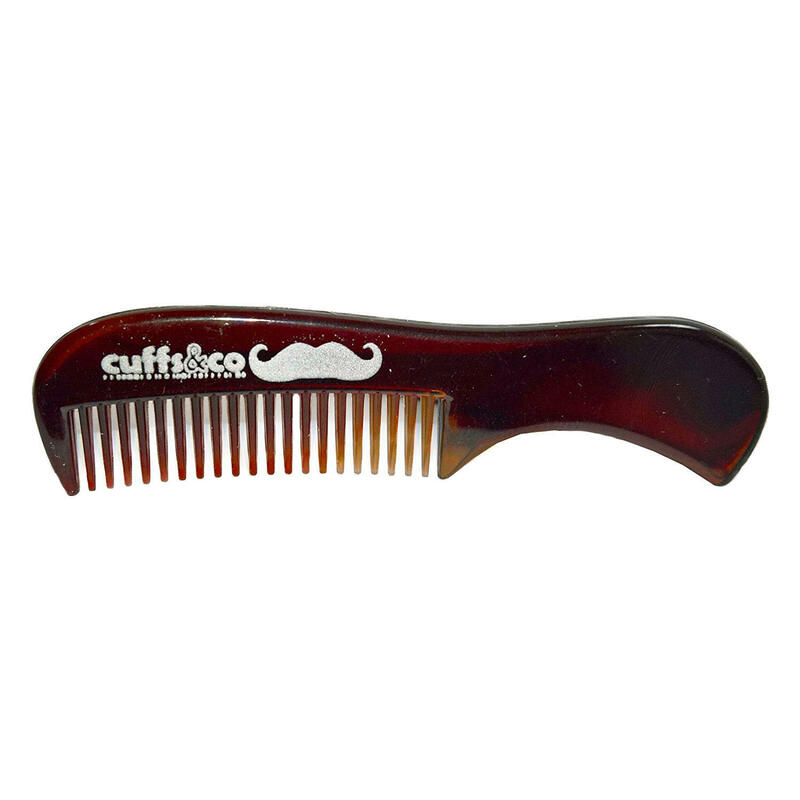 Tame the beard with the Cuffs & Co beard and moustache comb. It is designed to keep your facial hair looking just the way you intended. You're already purchasing the item. Why pay additional for shipping, especially slow shipping? We get your order shipped out and delivered to your doorstep as quickly as possible. FREE global shipping on this item.